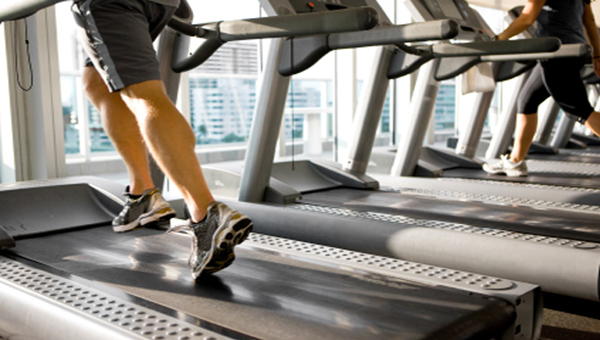 Aerobic exercise, also known as cardiovascular training, is physical exercise that requires oxygen to provide energy. Aerobic exercises are done for a long period of time. Activities like running, biking, swimming, and playing very active sports fall into this category. This type of exercise burns a lot of calories and also increases efficiency in the cardiac muscle (heart).